We get it: Sometimes it's hard to devote time to the full beauty routine your body deserves. Whether it's because you pressed snooze a few extra times in the a.m. or had a late night and slid into bed without moisturizing, toning, etc., beauty rituals can easily fall to the wayside amid busy schedules. 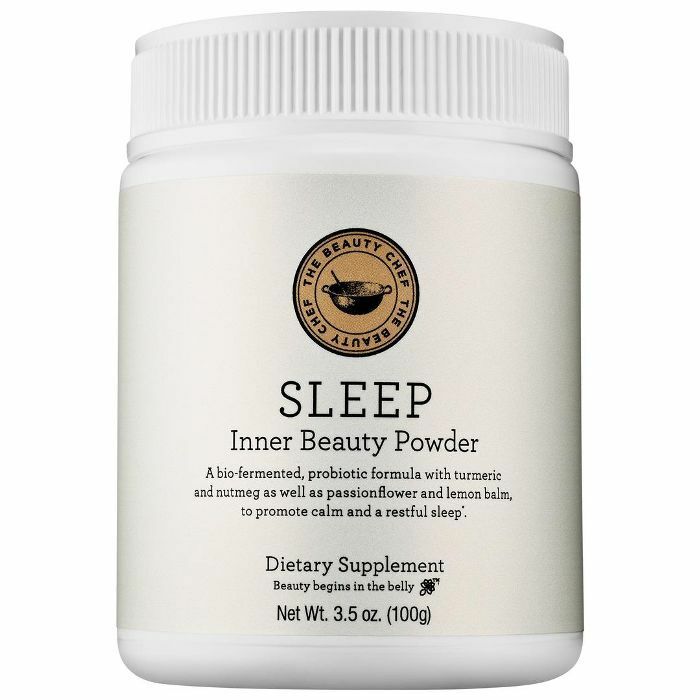 To make sure your skin, hair, and body are getting the TLC they deserve, we scoured the internet for the best products that work overnight while you rest so you can rise and shine to a fresh, flawless complexion. 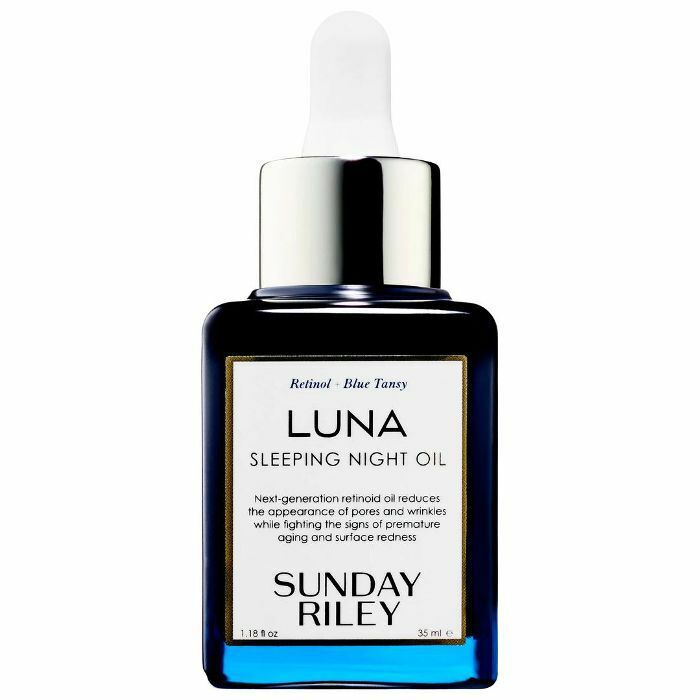 This retinol oil works to boosts the look and feel of your skin while improving the appearance of wrinkles, redness, and pores. 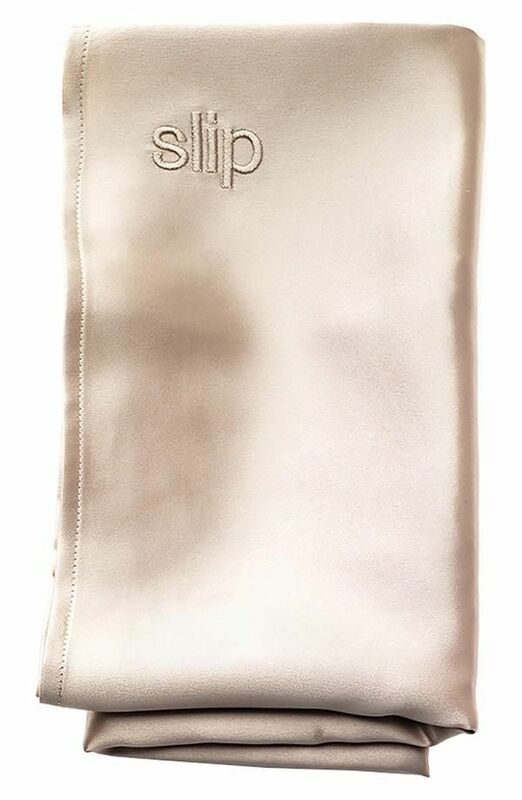 If you're prone to bedhead, this silk pillow is a must. Unlike cotton, it will never pull or catch on your hair, and you'll wake up with silky, smooth strands. 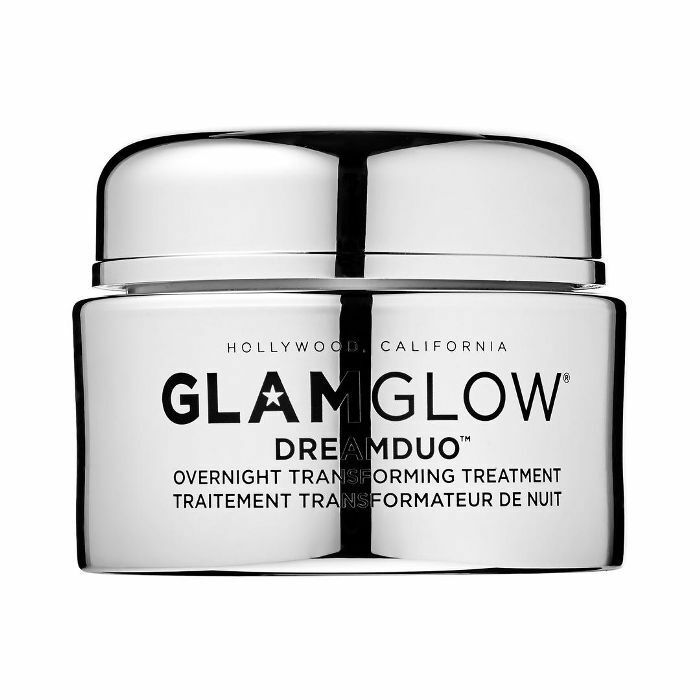 This hydrating mask seals in moisture so you wake up with a plumper, more glowing complexion. 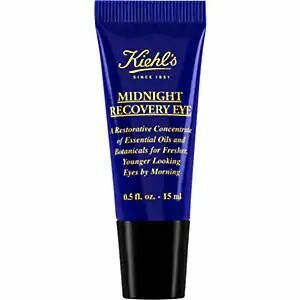 A restorative concentrate that uses essential oils and botanicals to improve the youthful appearance around your eyes. 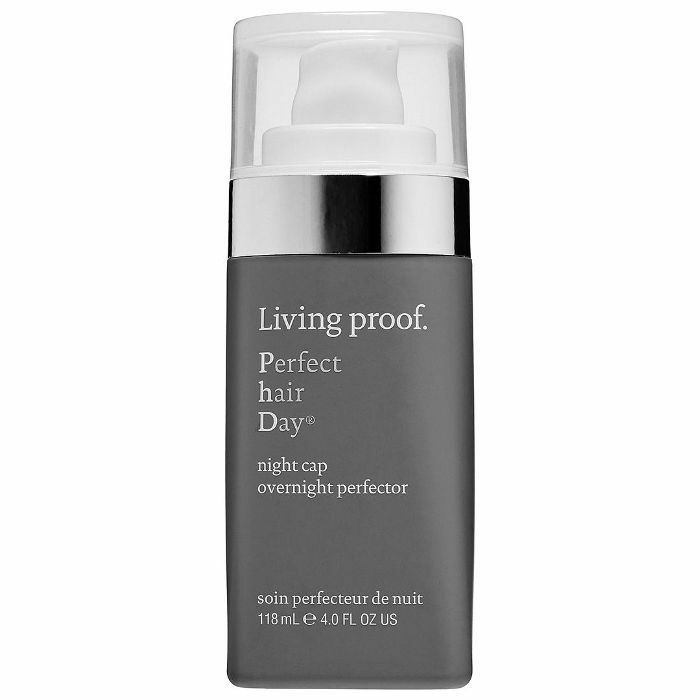 Enriched with vitamin C and antioxidants, this yummy-smelling sleep mask yields supple, more hydrated lips. Dermalogica's Overnight Clearing Gel uses salicylic acid to slough off pore-clogging skin cells and prevent future acne, as well as naturally antiseptic tea tree oil to soothe your skin while you sleep. We love this multitasking night tonic for its calming effects and its probiotic blend for a healthier gut. 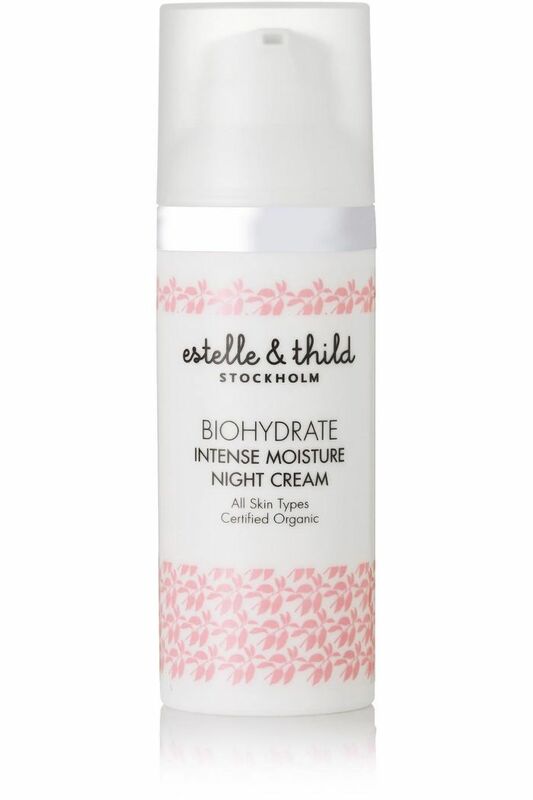 Apply to your face and neck daily for ultra-hydrated skin by morning. 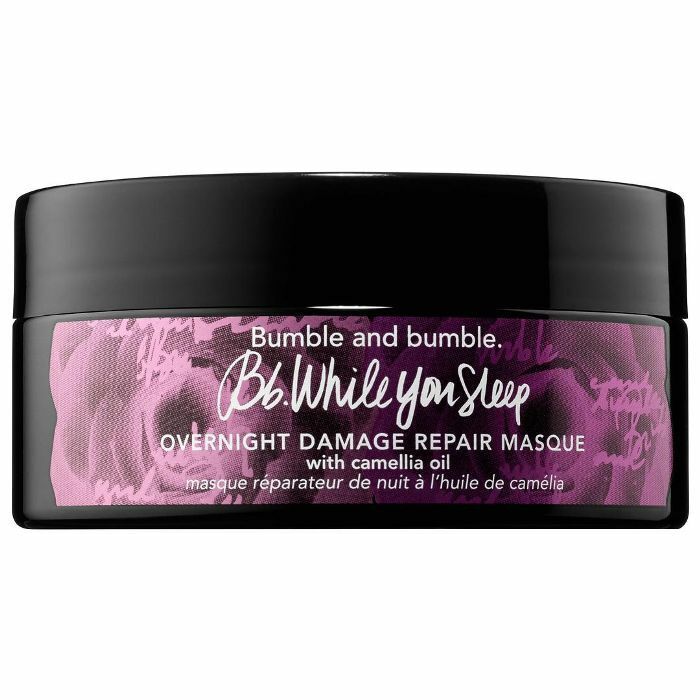 This restorative mask helps reverse the signs of dry, damaged hair so you can wake up to silky strands. 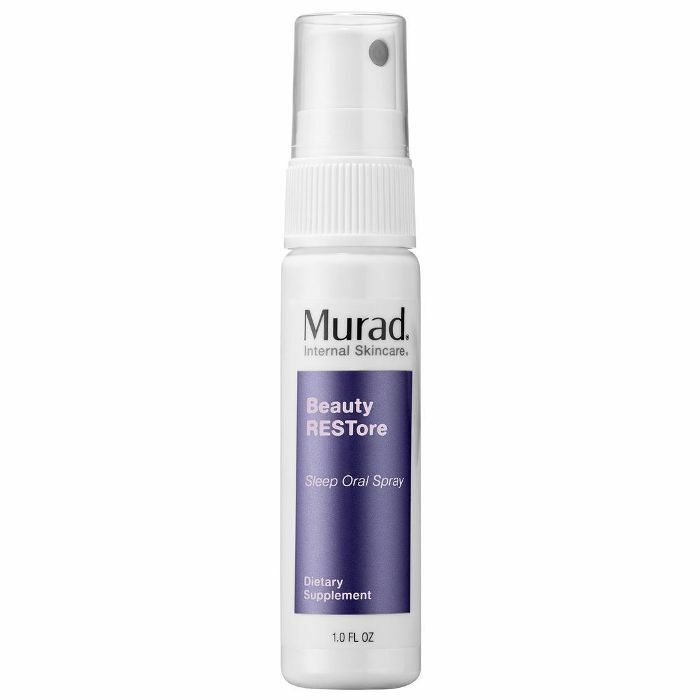 Spritz this fast-acting oral spray nightly to help de-stress, relax, and wake up looking rested and restored. 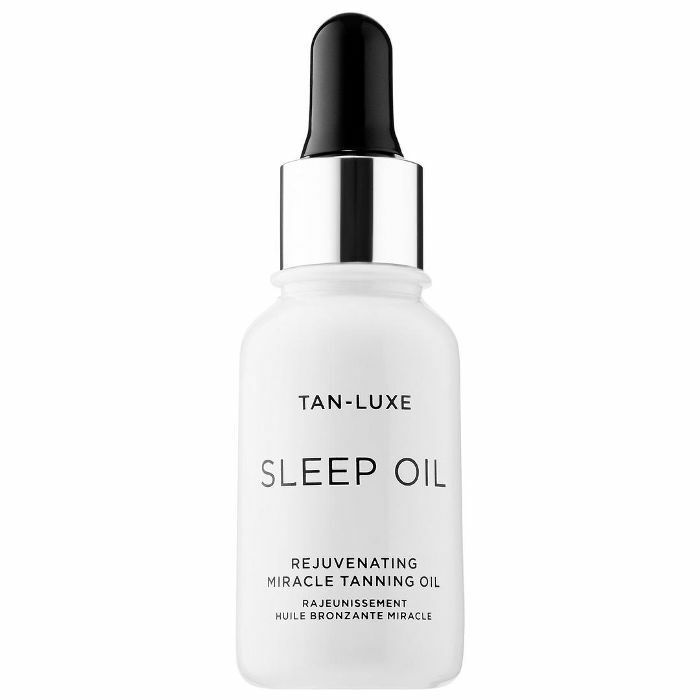 Unlike messy self-tanners that can wreak havoc on white sheets, Tan-Luxe's Sleep Oil reacts with the amino acids on the skin’s surface to create a natural glow without staining the skin or your sheets. 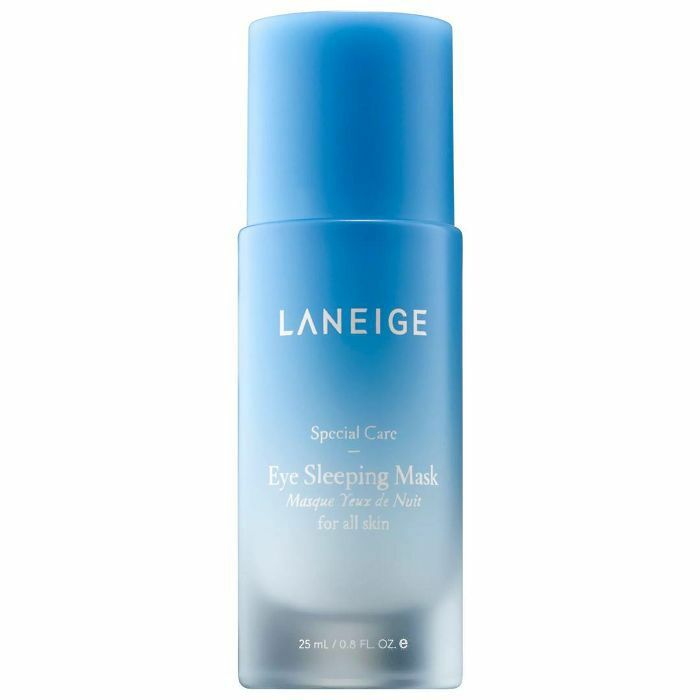 A proactive approach to tired under-eyes, this mask hydrates and de-puffs your eyes before dark circles even appear. 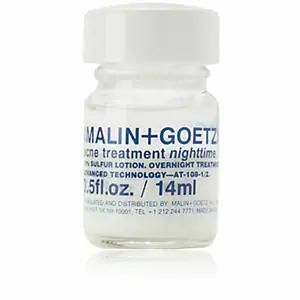 Effectively dry and medicate your acne while preventing dark spots or scarring. Use once a week for continuous shine and manageability that lasts through five shampoo washes. 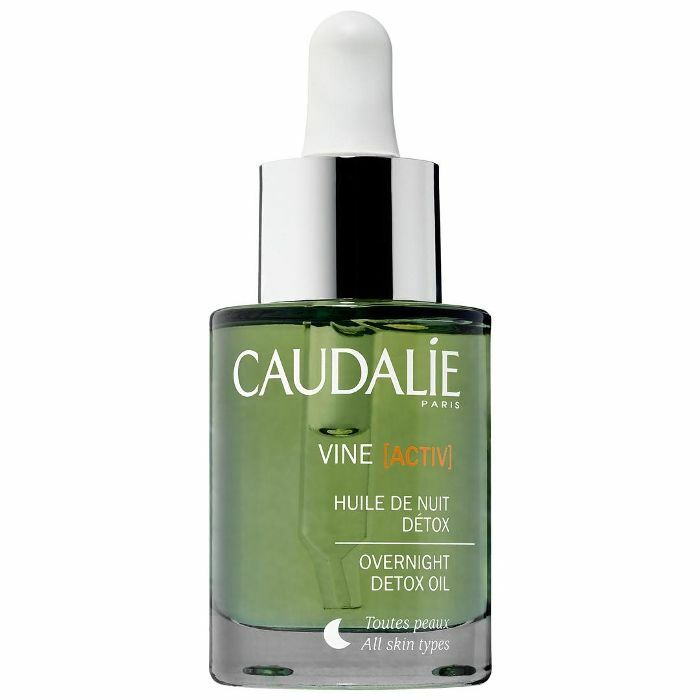 Flush out toxins, pollutants, stress, and sun exposure thanks to this detox oil that helps to renew and revive skin.